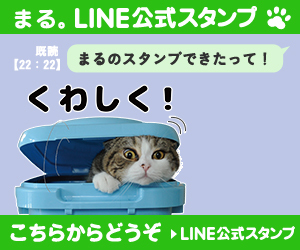 Maru&Hana are in the box together. 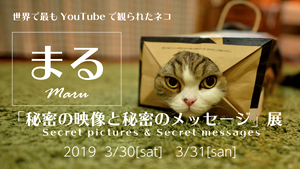 Maru got the big paper bag. 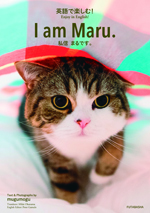 When Maru put something on his head, he wants to patrol. It’s his habit. 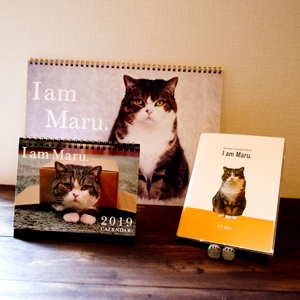 Maru is excited very much. Maru waits for Hana’s charge. Maru wanted to get into the box by all means.